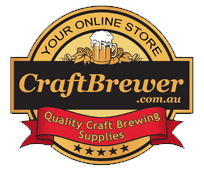 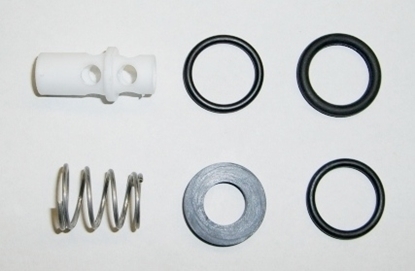 All the parts you should need to service your Beer Gun. 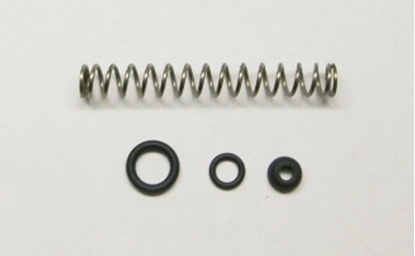 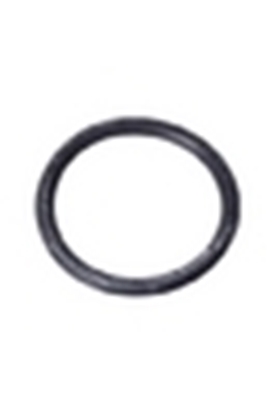 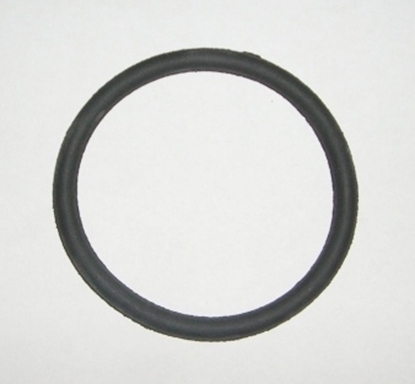 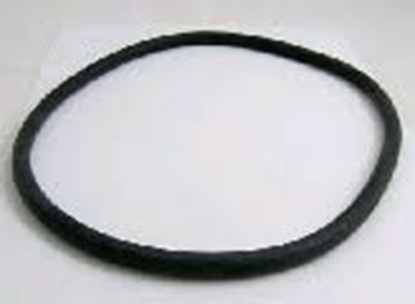 Replacement Silicon O'Ring for March Pump Head. 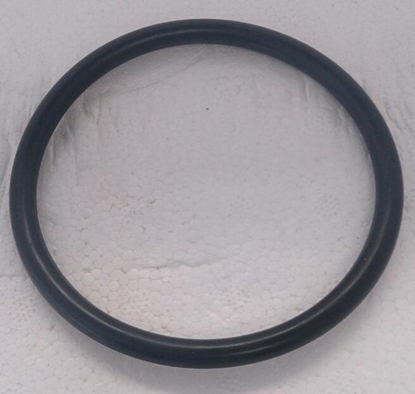 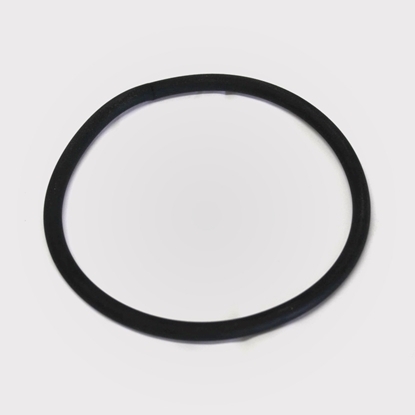 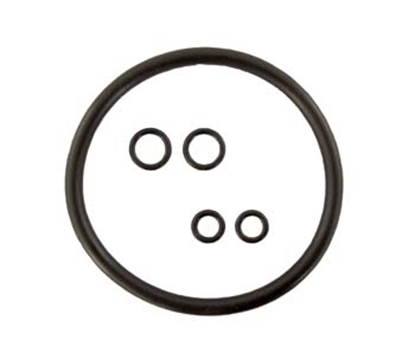 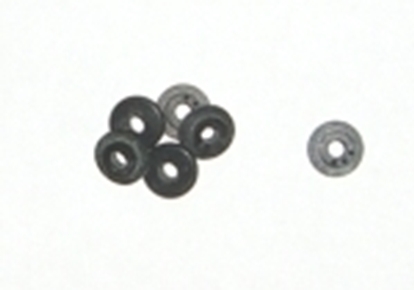 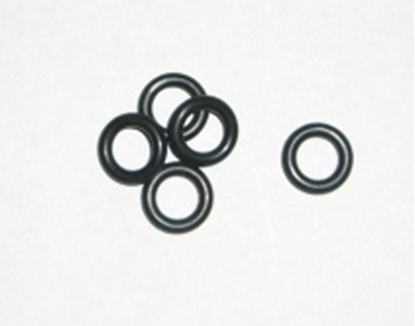 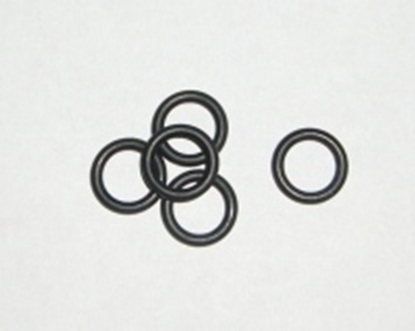 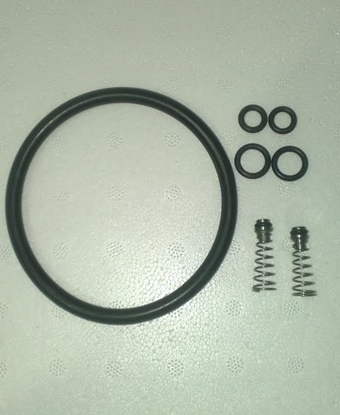 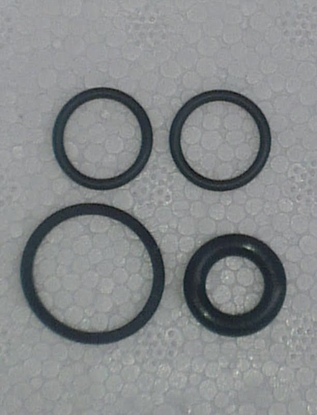 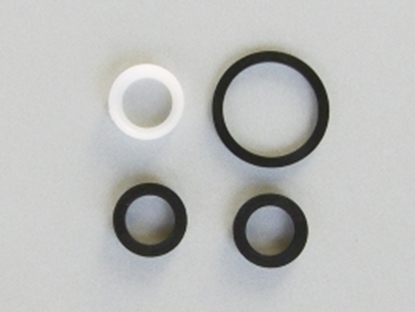 Replacement seal kit for Perlick 525 - 575 Model Taps. 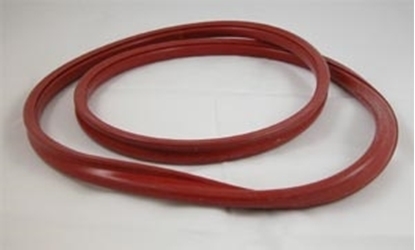 leaking or just hard to use. 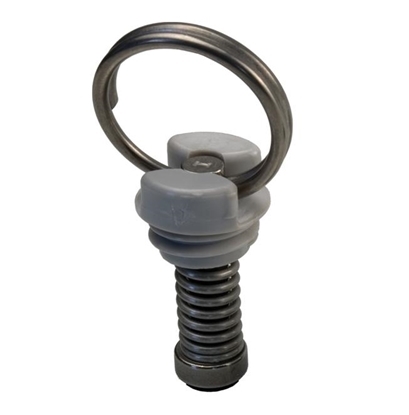 Fits 95% of all beer faucets ever made.  Does not work on stout faucets, the sealed forward faucets, nor the European fauctes.